Missions - Catalyst Christian Church - Nicholasville, Ky. Rob is currently serving in Tegucigalpa, Honduras after a successful student ministry at Southern Acres Christian Church in Lexington, KY. Rob was attending Catalyst when he decided to follow God’s call on his life into the mission field. 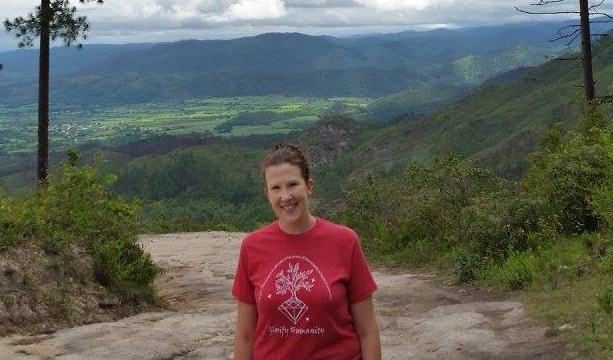 Rob currently works in discipleship, training, and aiding local churches in Honduras. 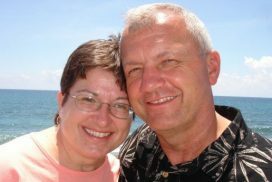 Dennis and Mary lead Herko Family Mission which leads trips, disciples and plants churches in Jamaica. The Herkos have been doing mission work in Jamaica dating back to the mid 80′s. Their most recent plant in Old Harbour, Jamaica has hosted 5 trips from Catalyst, and many more are in the works..
Heart of Africa is led by Reuben Langat. 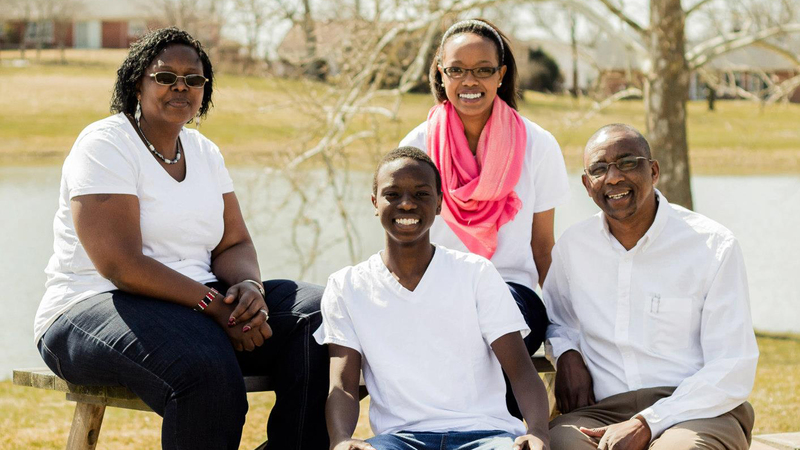 Reuben is a church planter from Kenya who has planted over 20 churches, as well as working with local government in the creation of medical facilities, schools, and jobs for young men abandoned by their families. Reuben is currently stateside finishing up his graduate degree at Asbury Theological Seminary in Wilmore, KY.
Revive to Mission is a local mission to the people of Nicholasville. The ultimate goal of Revive is to reach the local community through discipleship. Revive has several programs in the works, involving a recovery home for men, youth enrichment programs, and community recovery and counseling programs. Currently, Revive has started a local coffee house called “J’s Place” where people can come for great coffee, community, and networking all in a clean, family-friendly environment. Joanna Ministries works with local churches and ministries in Honduras to show women and teens their value in Christ by teaching basic life skills and ways to become self-sufficient. In doing this, they seek an end to the cycle of abuse and poverty that cause many to become trapped in human-trafficking and a life on the streets. 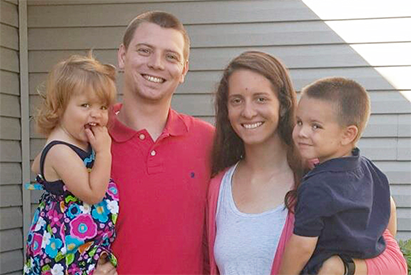 Kyle, along with his wife, Ruth, and their two children, Xavier and Mia, are part of the Christian Evangelical Association. The CEA focuses on planting churches in the Northwest United States. Currently, Kyle is working alongside the Branch Christian Church, where he is learning the area, the people, and the culture of the state of Washington. In 2020, Kyle will be sent out to plant a church that he will be leading in the Vancouver area of Washington.